Our facitlities are ideal for golfers, with plenty of room in our holiday cottages for the clubs - and plenty to do after your game! With ten courses nearby, variety is also the name of the game! 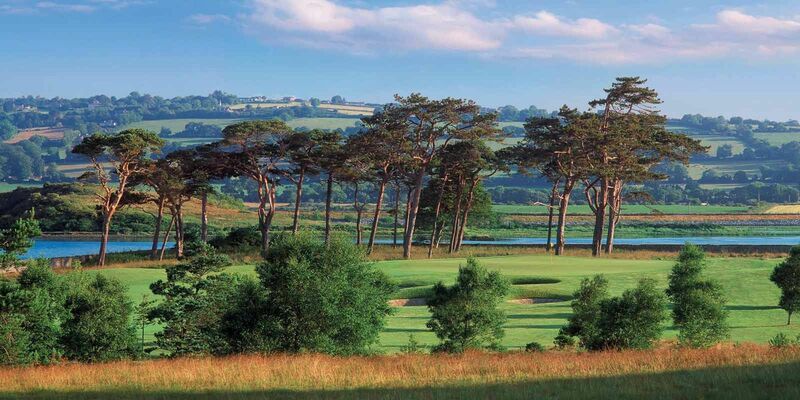 There are championship tracks at Cork Golf Club and Fota Island. 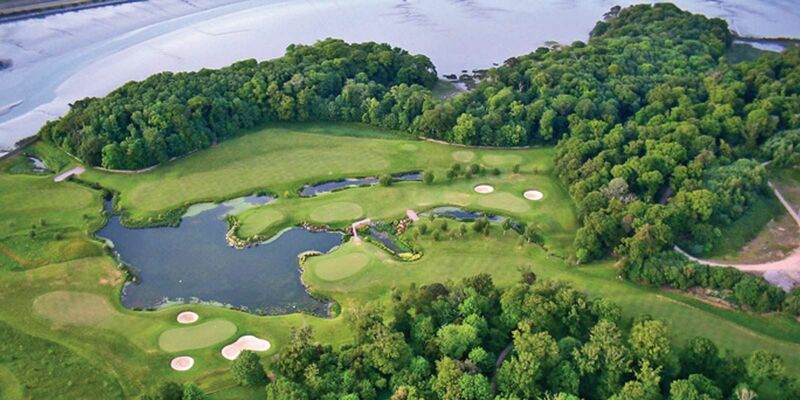 Fota Island has hosted the Irish Open on three occasions. Cok Golf Club was designed by Alister McKenzie of Agusta fame. 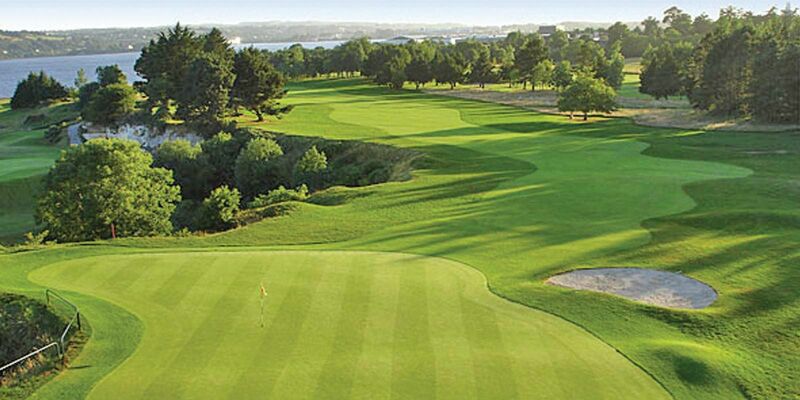 Great value golf is available at Water Rock, East Cork Golf Club, and Youghal Golf Club, as well as the relatively new golf course in Cobh Golf Club . 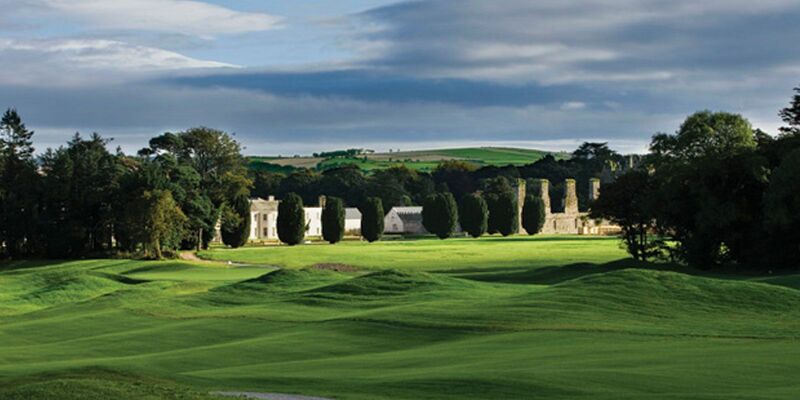 Also well worth a visit is the inland links course at Castlemartyr. After your round of golf, why not relax with a spa treatment, or ease out those muscles in the steam room or Jacuzzi!